(CNN) - Phoenix Coldon's parents discuss how adult missing persons are treated by police. They believe their daughter is alive. Is Mexico Barbie stylish or stereotypical? (CNN) - CNN Contributor Reihan Salam, radio show host Stephanie Miller and political comedian Dean Obeidellah discuss if Barbie Dolls of the World promote stereotypes on Erin Burnett Out Front. 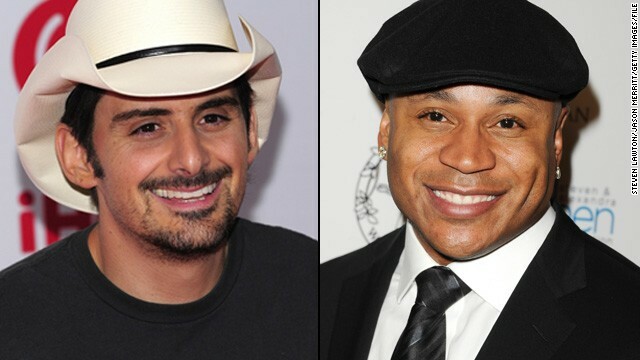 (CNN) - Brad Paisley and LL Cool J broach sensitive topics in their new collaboration, "Accidental Racist," and it's left some critics hoping the entire song was an accident. (CNN) - Philadelphia Magazine is under fire after publishing a controversial article titled 'Being White in Philly' that discusses bridging the racial gap. Mayor Michael Nutter is considering asking a city panel to formally rebuke the magazine. CNN Anchor Brooke Baldwin talks with a panel about the magazine’s choice to publish the article. 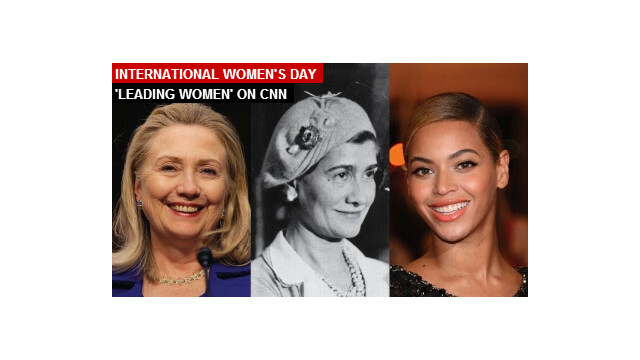 (CNN) - CNN asked readers, staff and previous guests on CNN's Leading Women to share words of inspiration from the women they admire. A stream of thought-provoking proverbs on love, insightful sayings for successful careers, hints for a healthy life - and plenty of wit in between –follow.